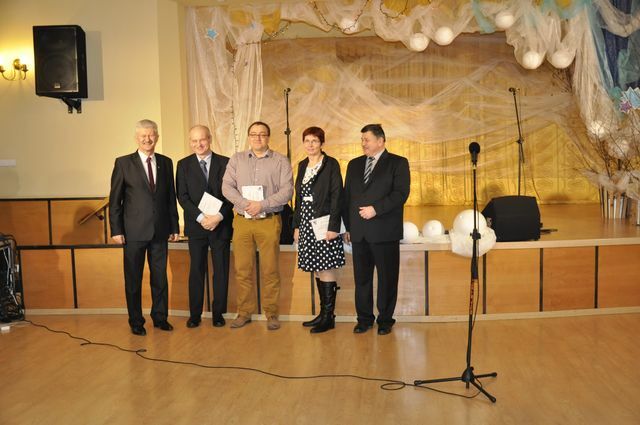 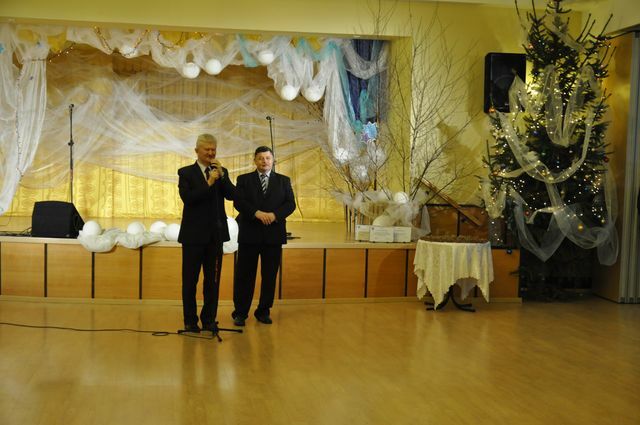 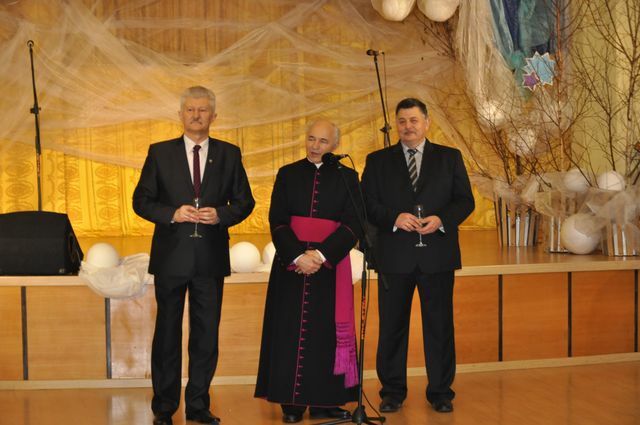 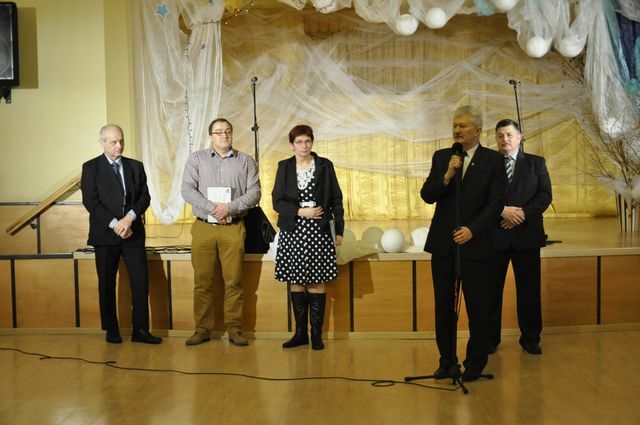 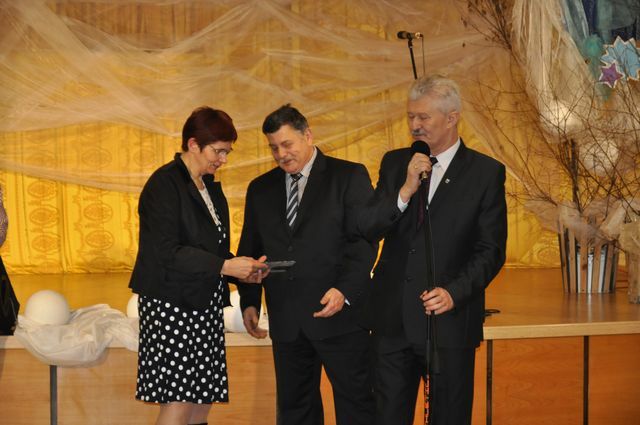 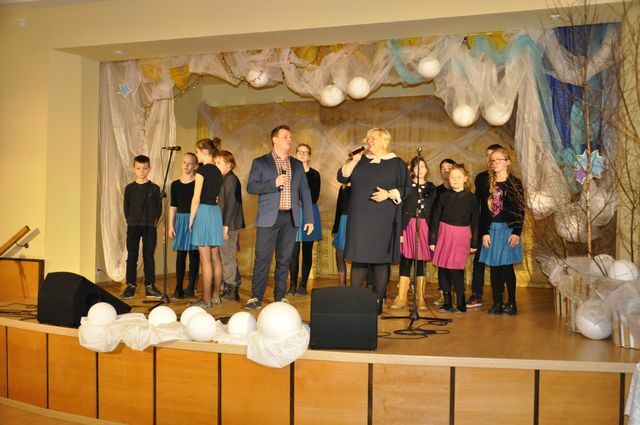 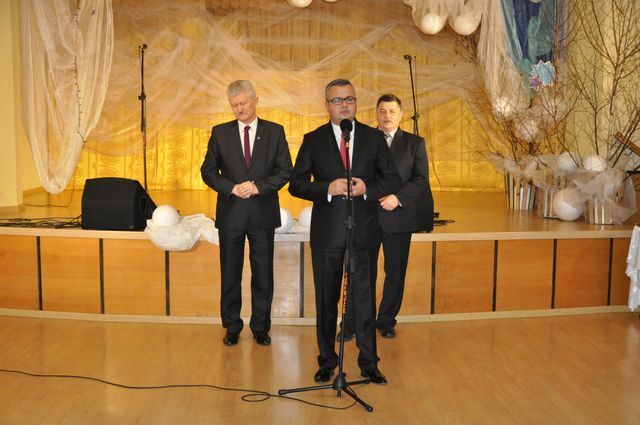 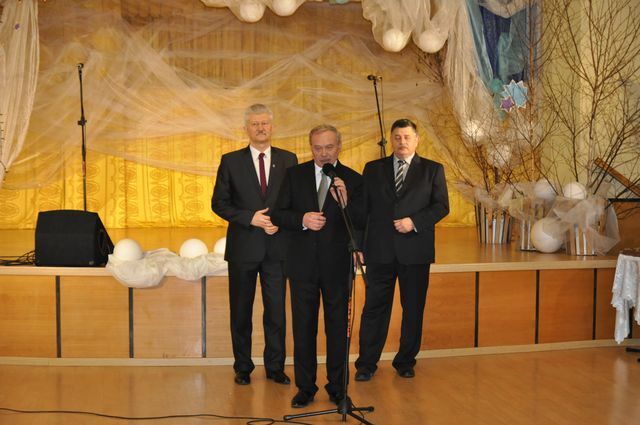 On January 15, 2015 our company was awarded with prestigioues distinction by Mayor of Lipiany Krzysztof Boguszewski as investment of the year 2014. 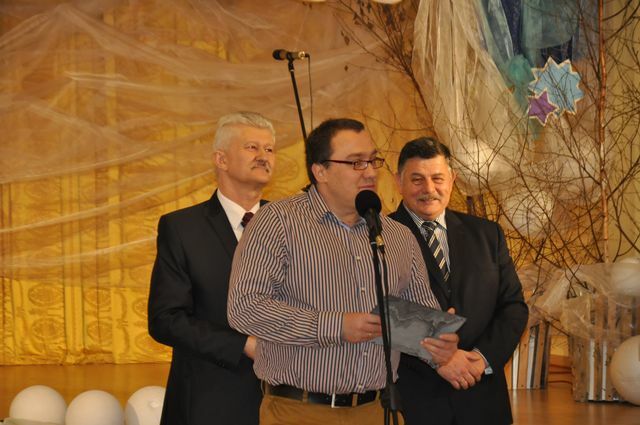 We want to express gratitude and appreciation to Mayor of Lipiany and the City council for this award. 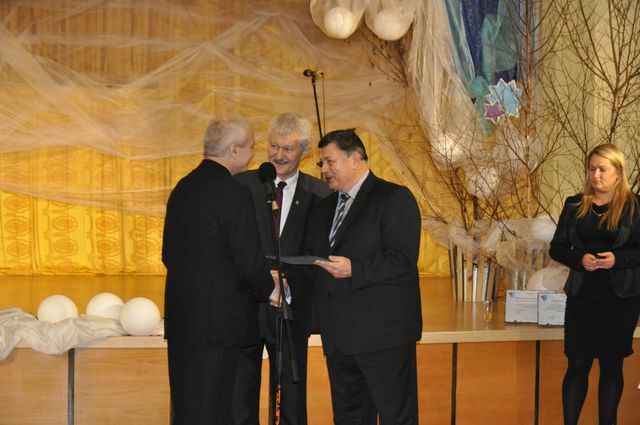 We are happy that our actions had been recognised by our Borough.